Inviting Home for Sale in Franklin NC! 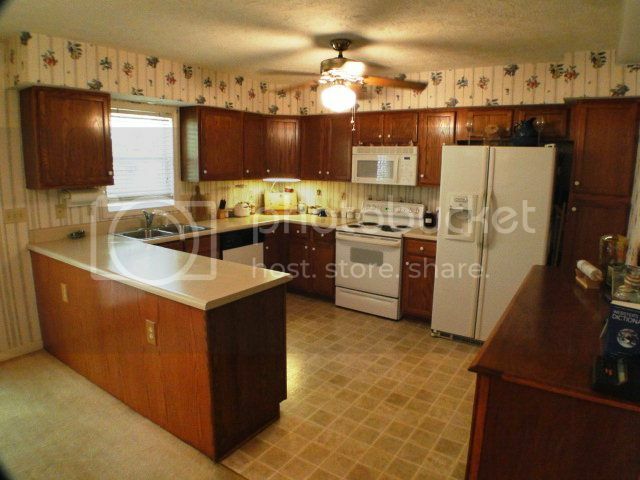 Turn out a grand feast for family and friends in this spacious kitchen! This living room offers a welcoming feeling to anyone who enters. 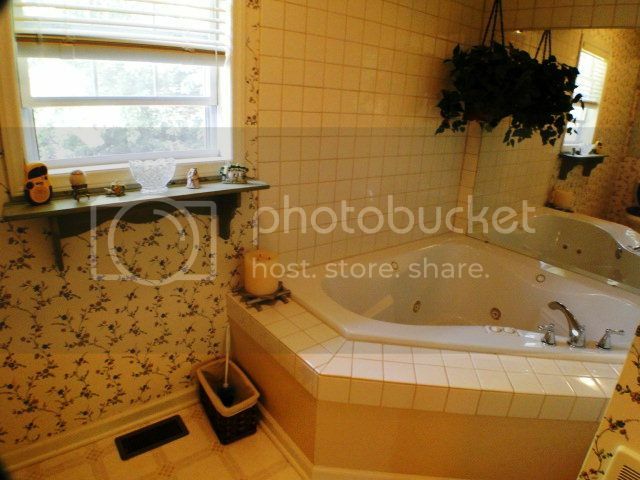 The bathroom is a perfect retreat to just get away from everyday stress. 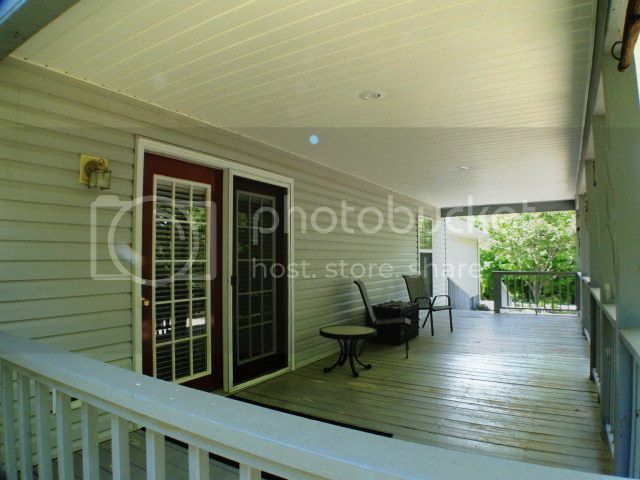 Relax and breathe in the fresh mountain air on your covered deck. 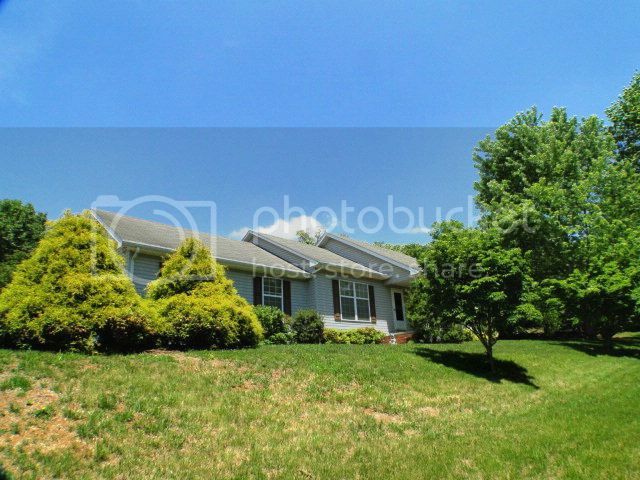 I just wanted to take a moment to thank you so much for helping me to selling my home in Franklin NC. 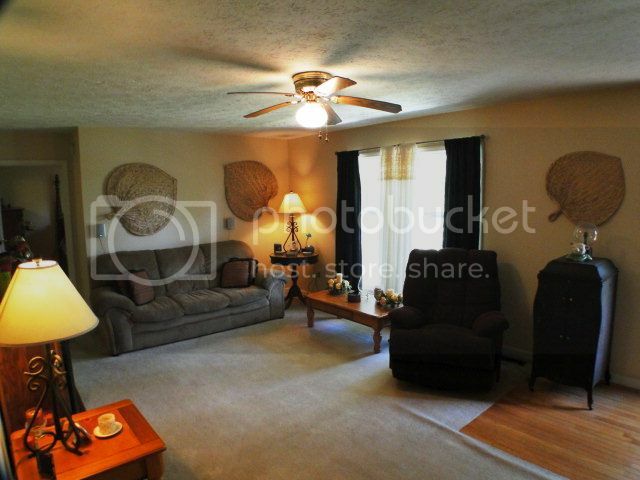 Never did I imagine that my great little home in town, would be under contract in ONE DAY!! Needless to say, I was completely caught off guard by this quick transaction, but I was so very blessed to have your support and encouragement through it all. Not only did I appreciate the friendliness and professionalism from you and your staff members (Kelly & Kristin), but I was so grateful for your Christian influence. Just being there for me as a friend in Christ and praying with me as we went through the selling process, has helped to reassure me that God is with me as I transition into this new season in my life. Thank you so much for going above and beyond in anything that I could’ve asked for in a Realtor!